Rising energy costs and green legislations for environmental conservation are changing the demands on built environments. New buildings and renovations strive to offer flexible indoor spaces that reduce the environmental impact of construction and building operations. Tankaria Access Floor systems provide an effective solution to these new demands while delivering high performance benefits in improving the indoor environment and providing sustainable returns by reduction in energy consumption and material use, and at the same time proving to be cost effective to traditional construction. As a direct result, raised floors with underfloor service distribution have become standard solutions in commercial construction today. At Tankaria, we diligently assist developers and clients with advice on Access Floors that cover initial inquiry to specifications building, budgeting, supply, installation and maintenance. Our work ethos is at the heart of why we work, what drives us and gives us purpose and meaning in our endeavor to serve clients. 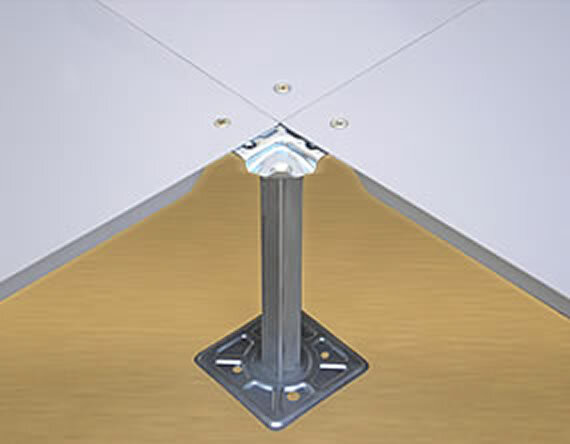 Tankaria access or raised floor system consists of a raised floor from 2 inches to 4 feet in height. 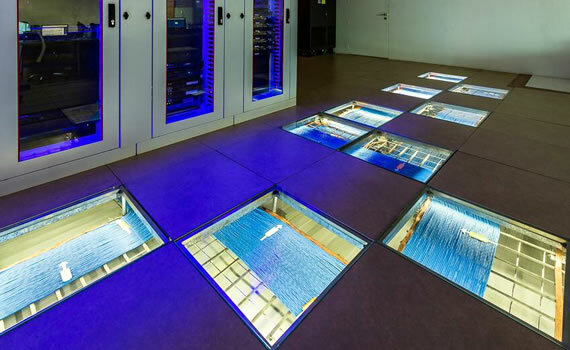 The system consists of steel and wood core floor panels in carpet, stone, wood and glass finishes, supported by an understructure system with corner lock, screw down and bolted stringers, raised by steel pedestals of varying height. 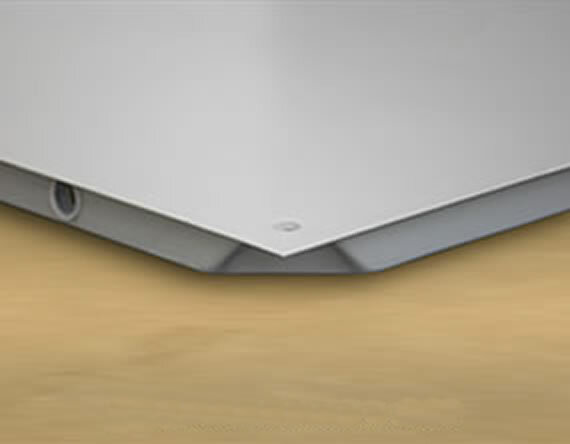 24" square panels are available in cement filled steel and wood core construction. 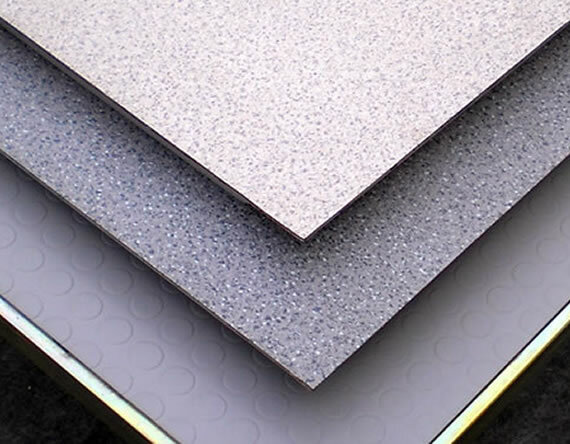 Panel configurations include corner lock and screw down options, with various finishes in wood, laminate, carpet, stone, verified tiles, glass, and anti-static vinyl. 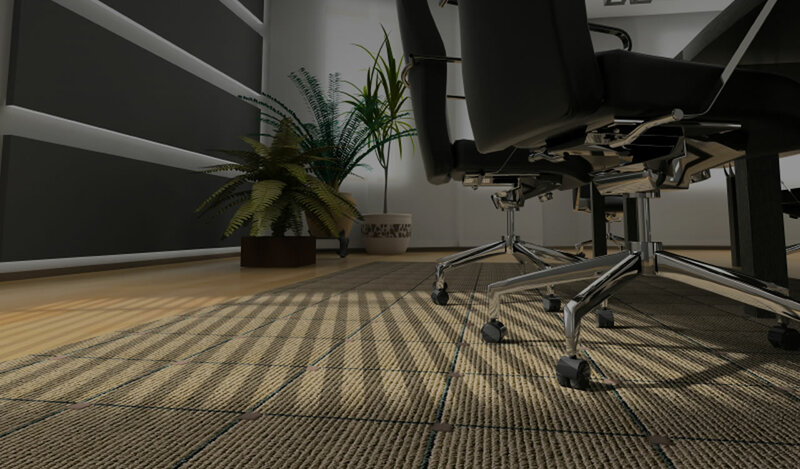 These are structures that flooring contractors use to create flooring solutions. 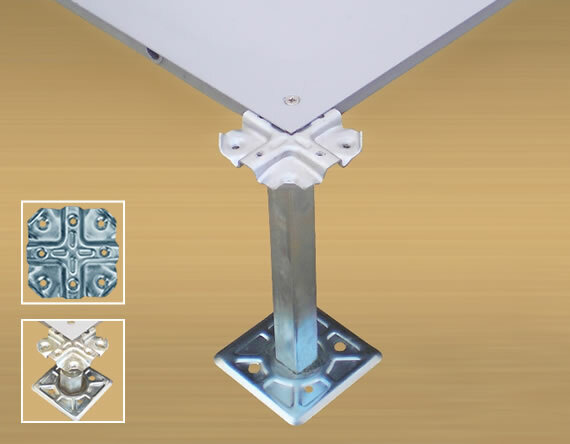 They are available in the Cornerlocksystem, Flat Pedestal Screw Down system, Low Finished Floor Height Cornerlock, and the Bolted Stringer system. 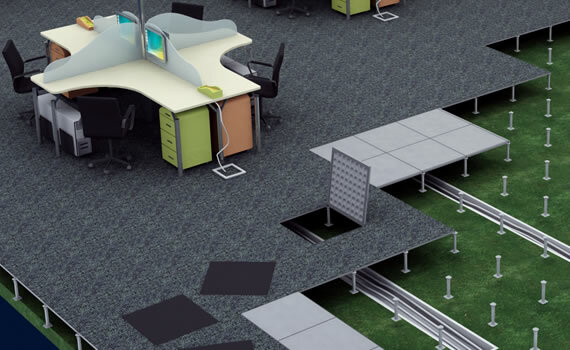 Understructure systems can be customized to your needs. 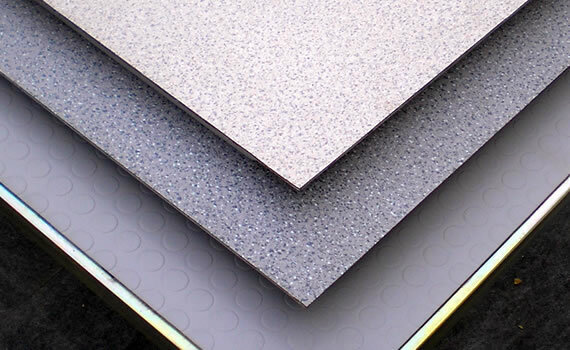 Tankaria Access Floors can build a custom floor with various surface finishes options ranging from carpet tiles, anti-static vinyl, high pressure laminates, marble, granite, ceramic, verified tiles, stone, wood, and in clear or colored glass. Interior designers love this virtually unlimited choice in floor finishes for a functional floor.